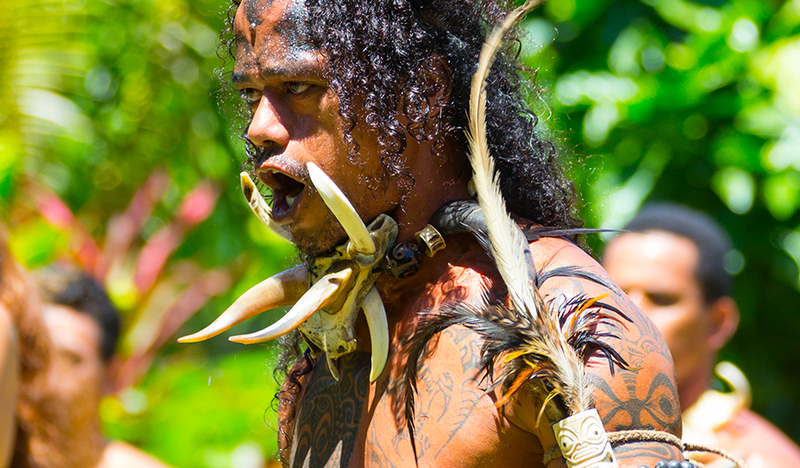 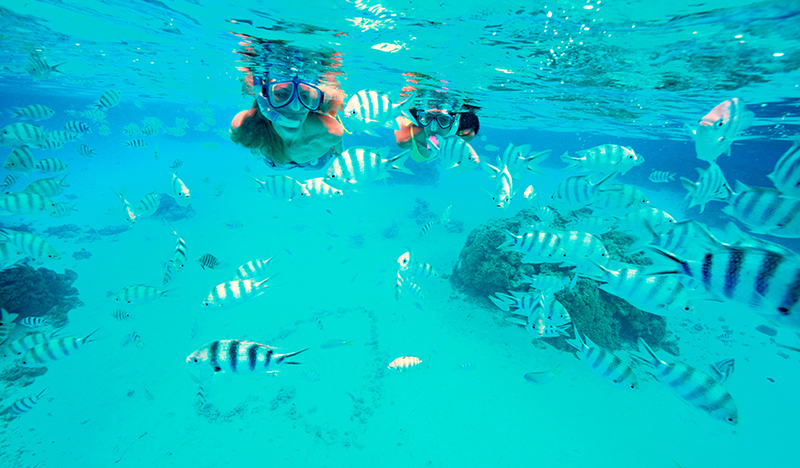 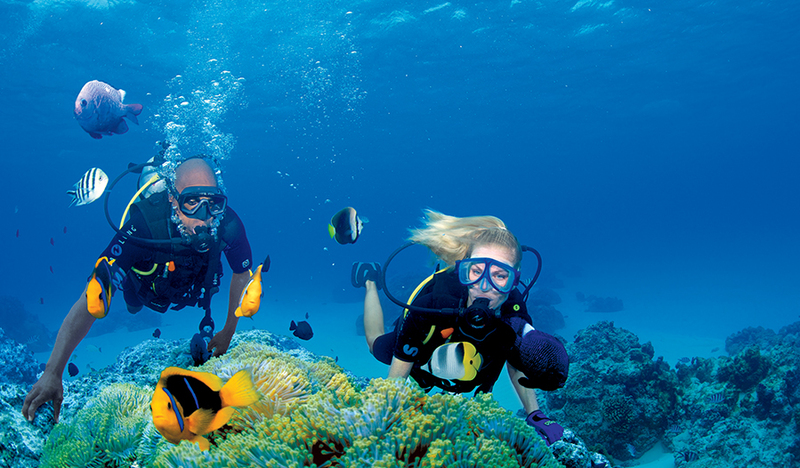 Consisting of five groups of islands, the Society and Marquesas are the most remarkable. 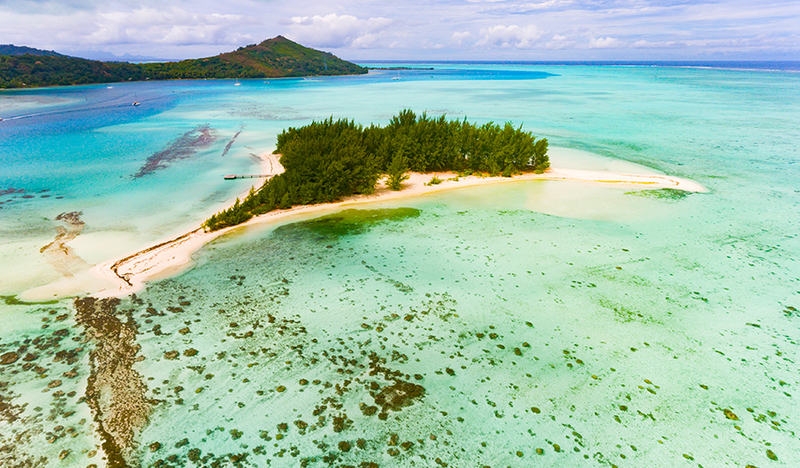 Of the Society Islands, encircled by coral reefs and lagoons, Bora Bora, with a lagoon resembling an artist’s palette of blues and greens, is outstanding. 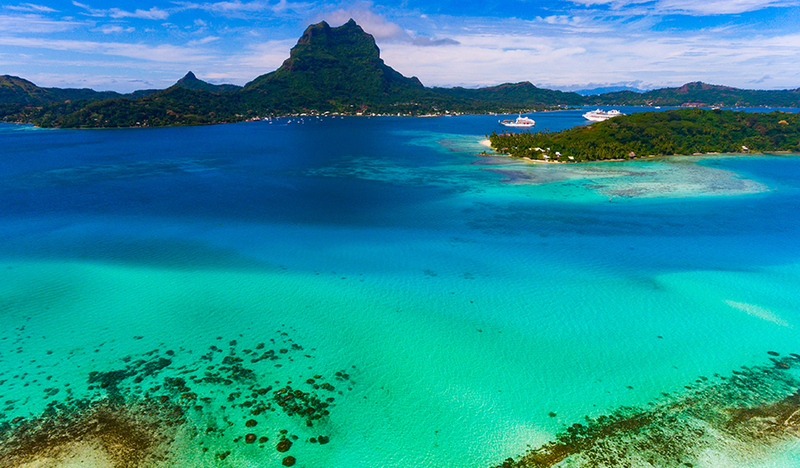 Huahine, Maupiti, Raiatea, Moorea (said to be the model for Michener’s Bali Hai) and Tahiti with its capital Papeete are remarkable. 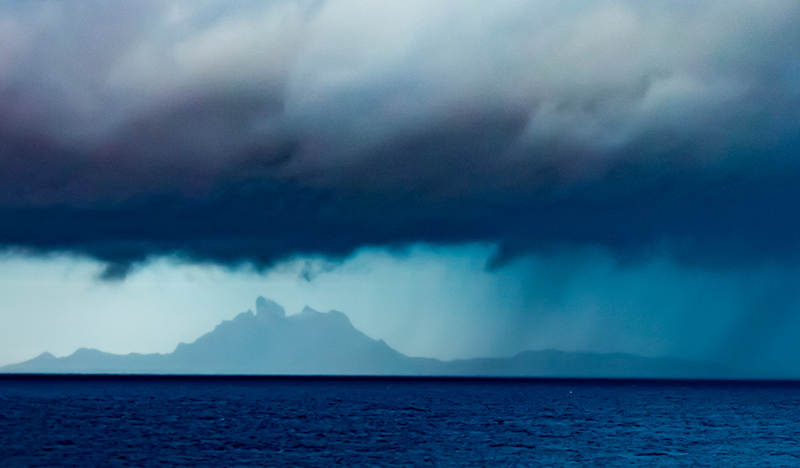 The Marquesas have long been an escape for artists, writers, adventurers and musicians, including Paul Gauguin, Herman Melville, Robert Louis Stephenson, Jack London and James A Michener. 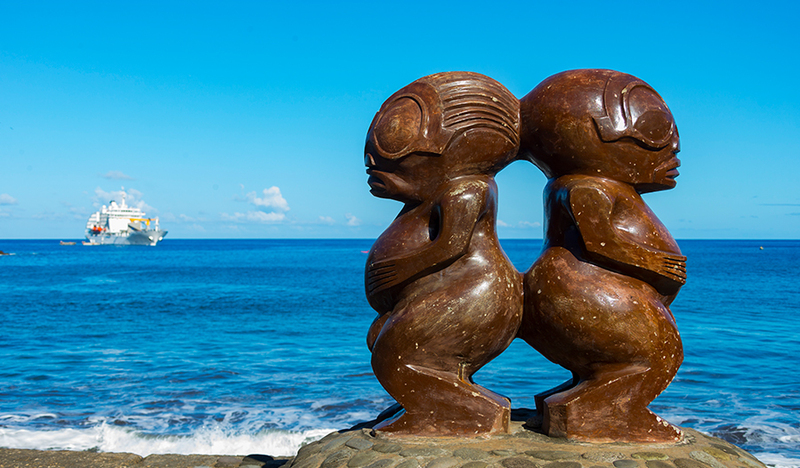 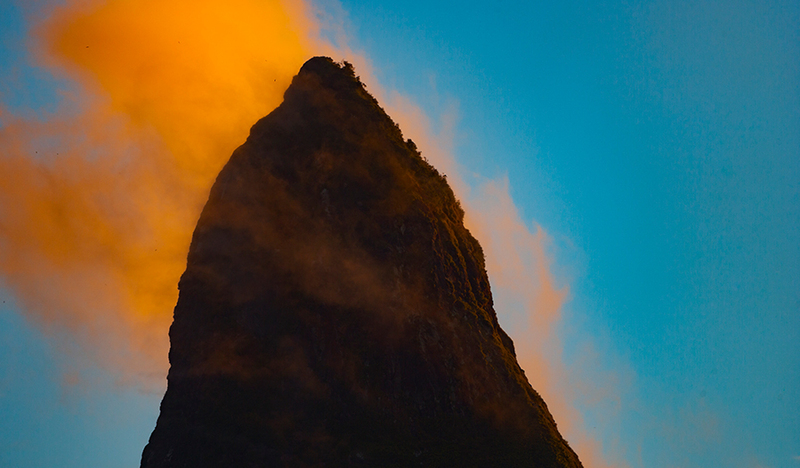 Hiva Oa is where Paul Gauguin’s search for an unspoiled island ended. 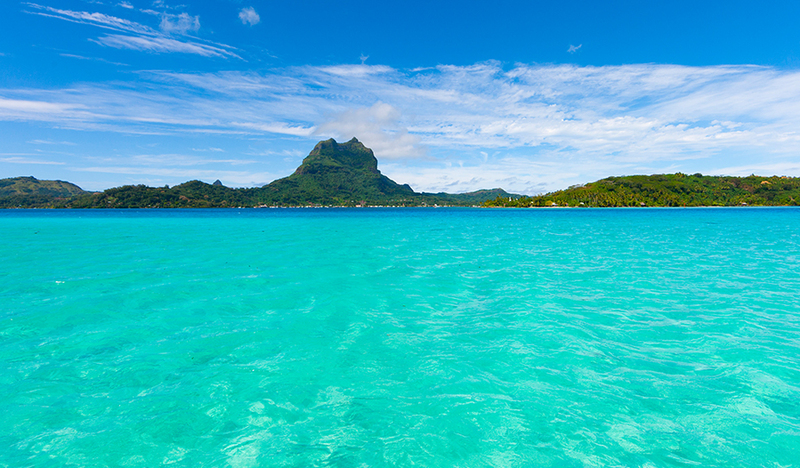 With his lust for life, he painted his final masterpieces here and is buried here. 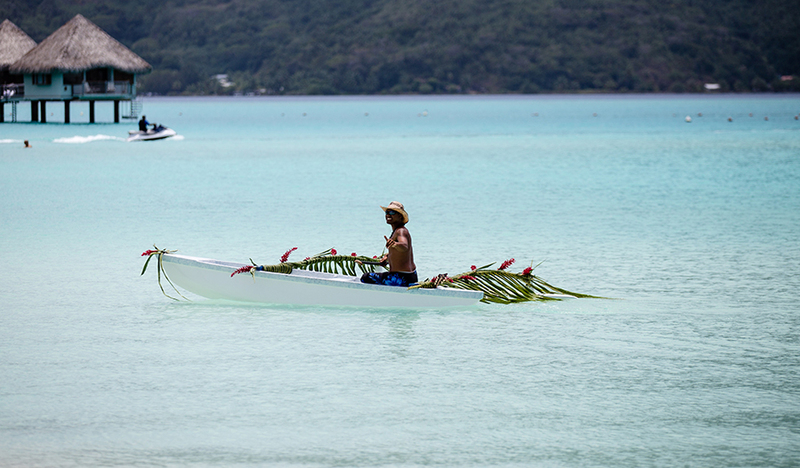 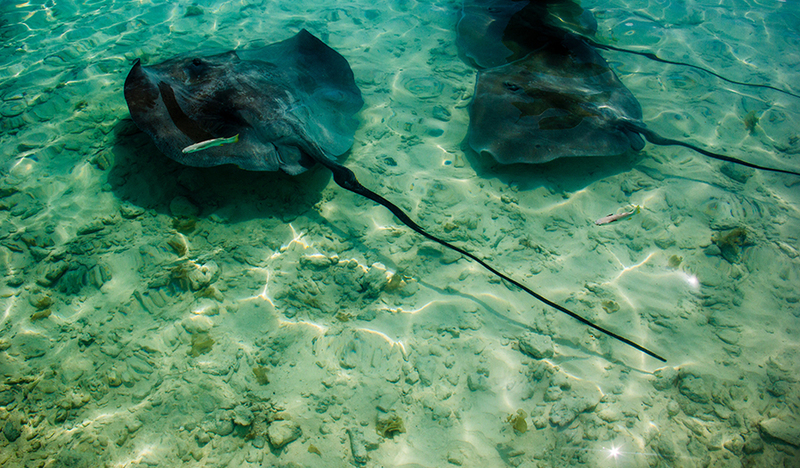 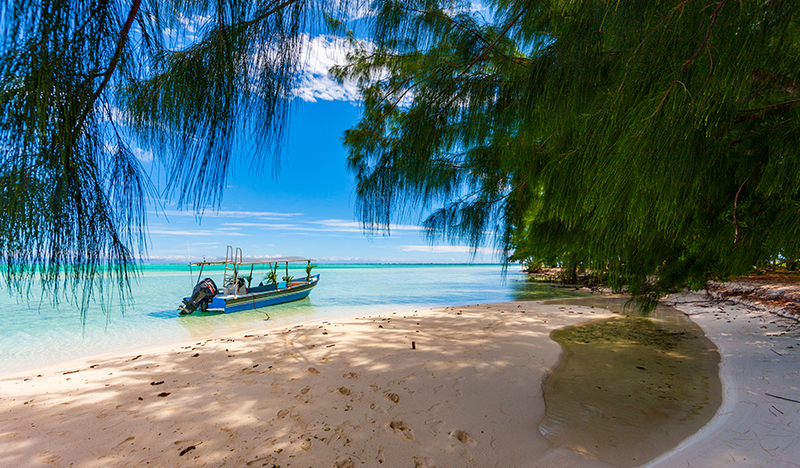 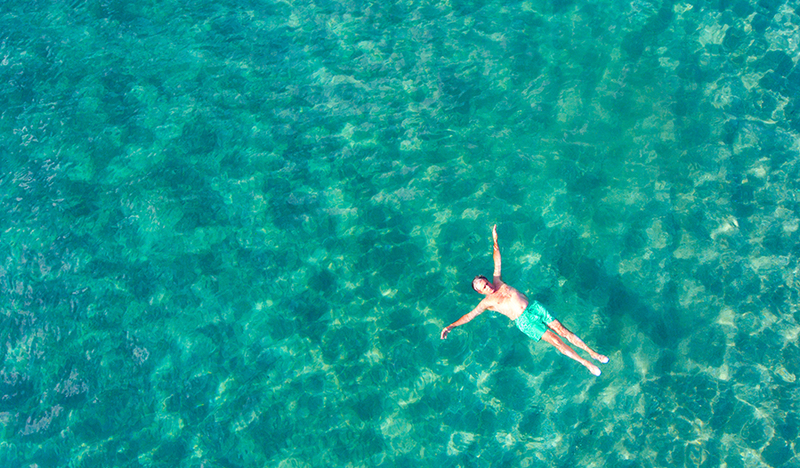 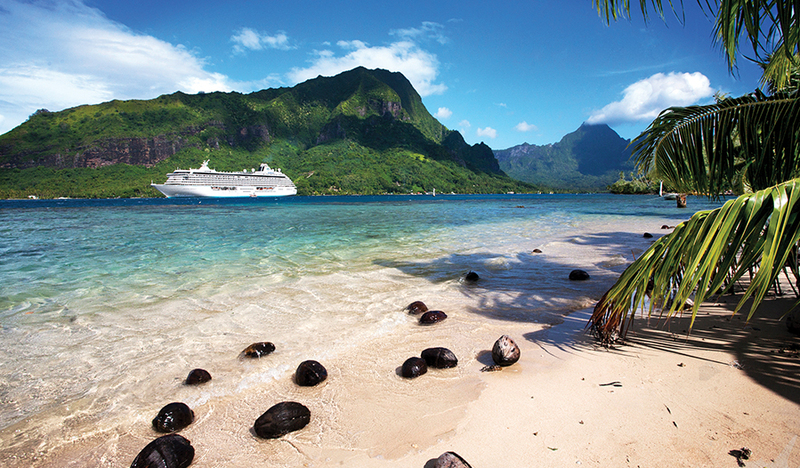 Cruising Tahiti's islands is a visual wonder. 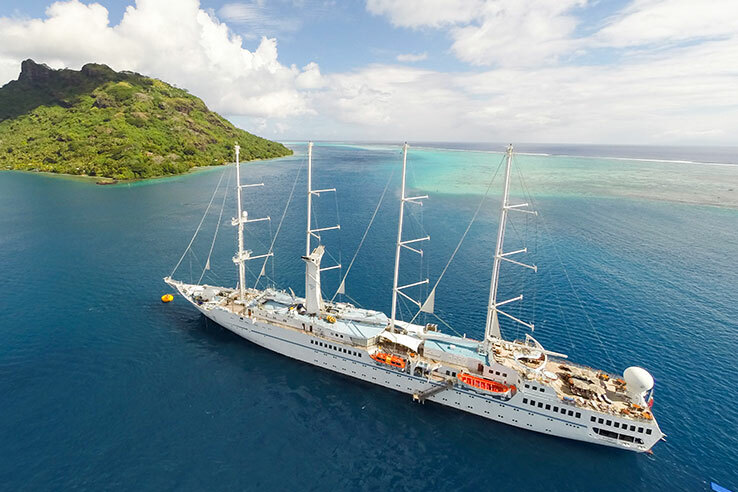 From freighter cruising to the remote Marquesas to five star luxury in Bora Bora or charter catamaran, Tahiti has cruising options to suit everyone. 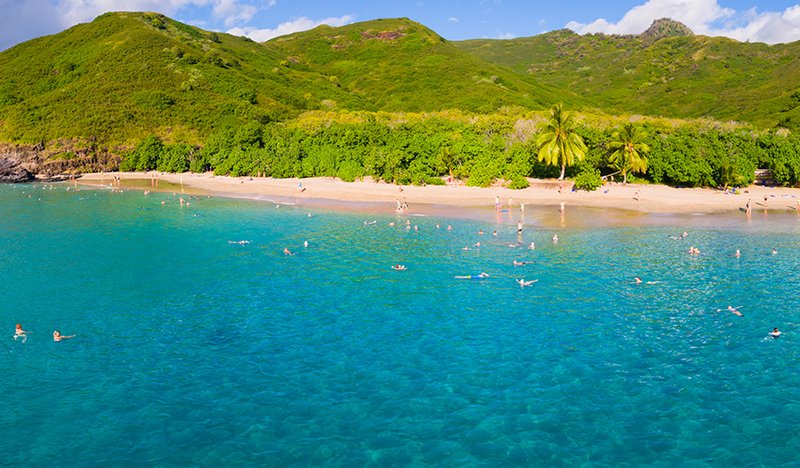 Give us a call to discuss the options. 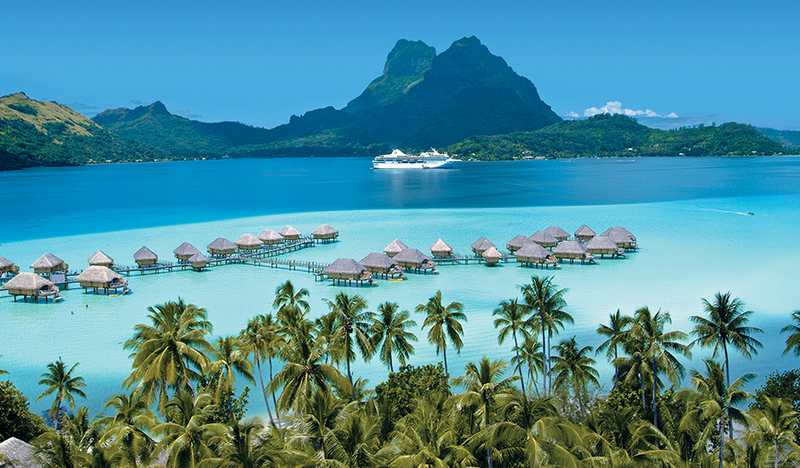 Discover the exotic islands of Tahiti on a classic luxury voyage with Oceania, enjoying the delights of these beautiful islands, intimate service and gourmet dining. 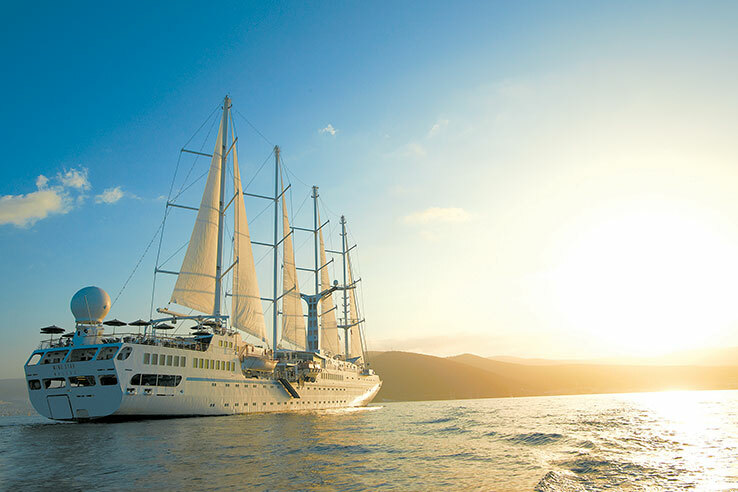 You can enjoy 10 or 12 night luxury voyage aboard the "Marina" with the finest cuisine at sea. 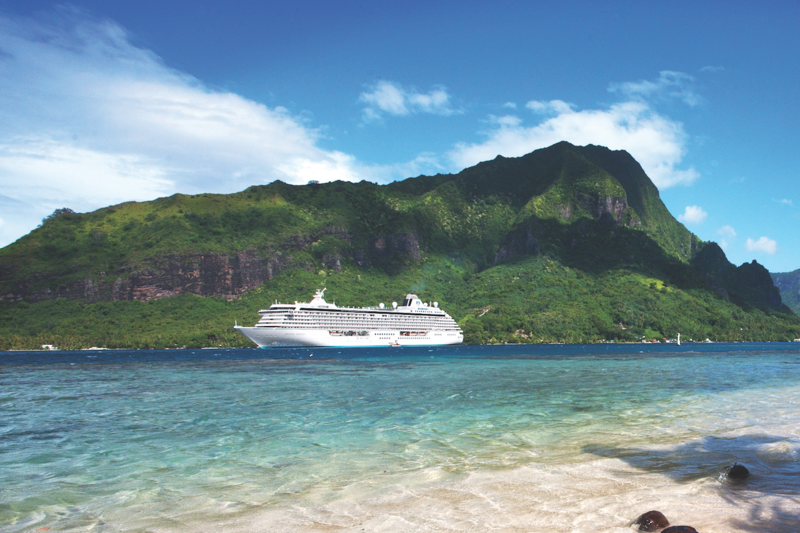 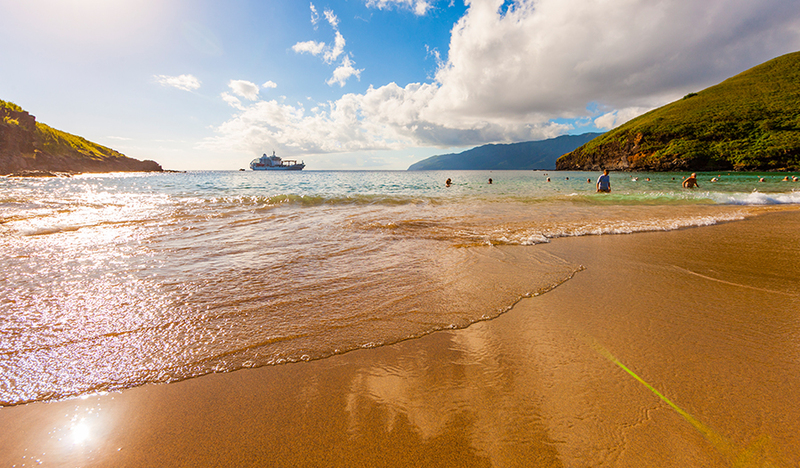 Explore the stunning romantic islands of Polynesia on this luxury Crystal cruise. 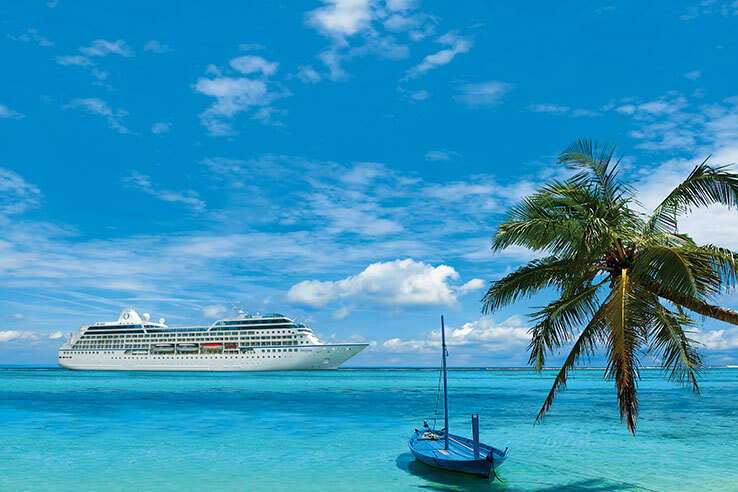 The luxurious 848 guest “Crystal Symphony” is one of the most spacious and elegant cruise ships at sea. 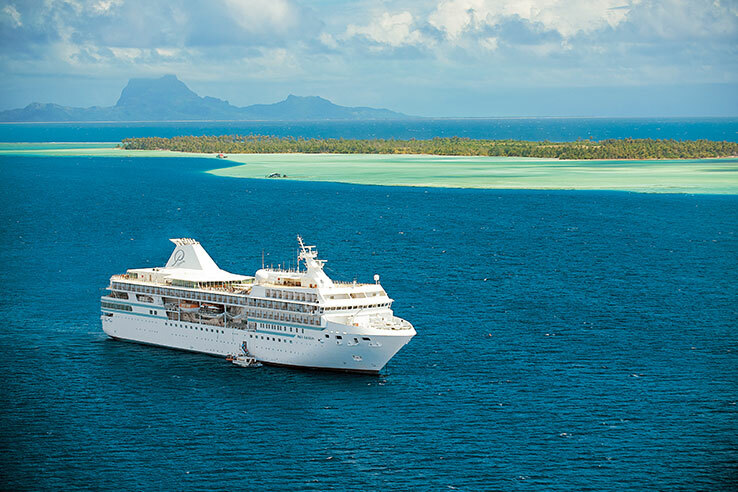 Enjoy some of the finer things in life including superb culinary experiences from a range of restaurants, discrete attentive service, and the South Pacific’s most spectacular scenery. 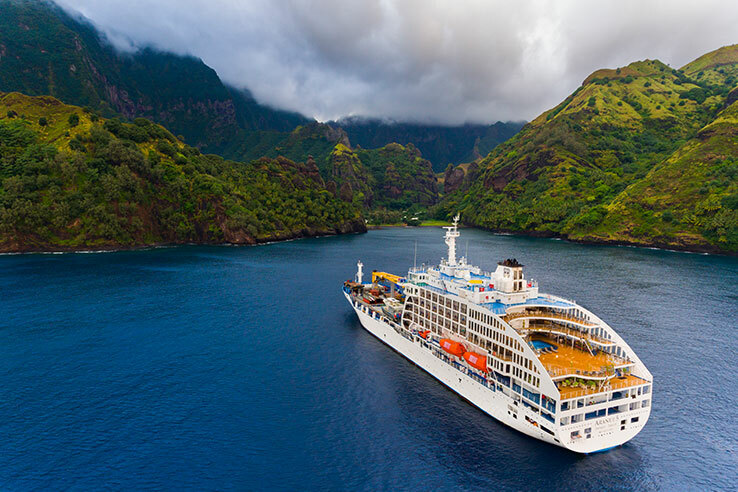 Marvel at the unsurpassed beauty of Tahiti and her islands as you cruise in decadent luxury aboard the MS Paul Gauguin. 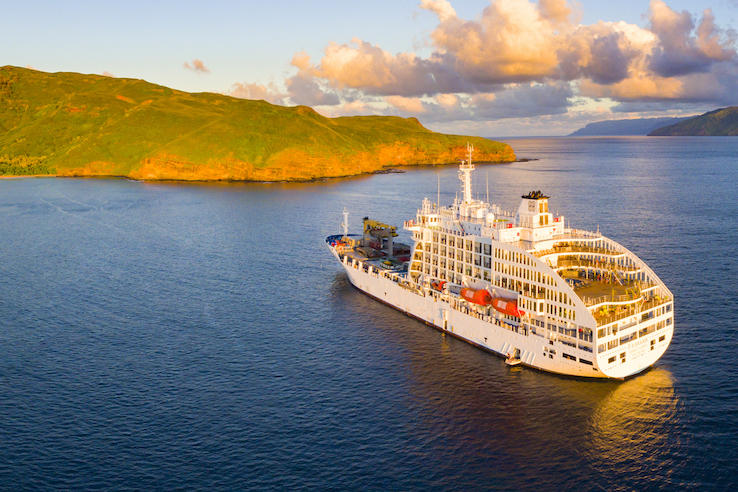 With large staterooms, all meals included, complimentary beverages, watersports and all the other included extras, you’ll never want to go home! 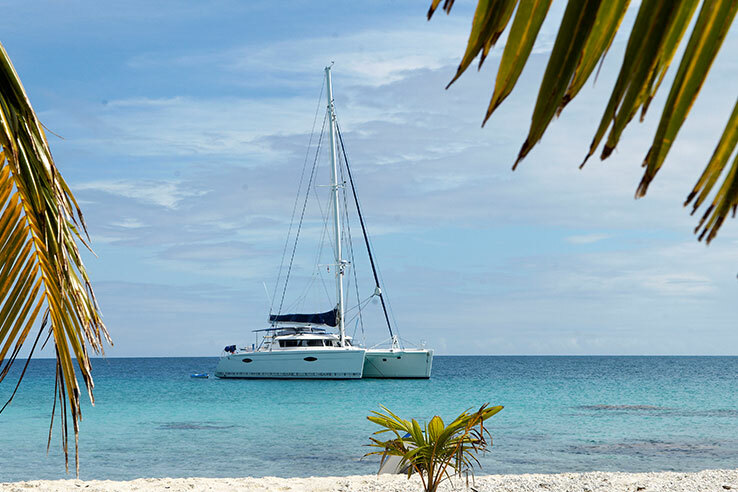 Explore Bora Bora, Taha'a, Huahine and Raiatea in idyllic luxury aboard one of the largest and most comfortable catamarans in the South Pacific with Dream Yacht Charters. 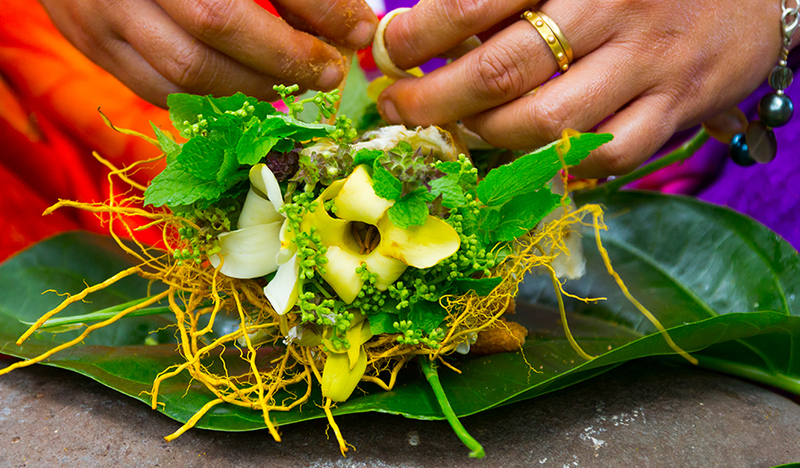 With a maximum of just 12 guests, you can be assured of personalised service. 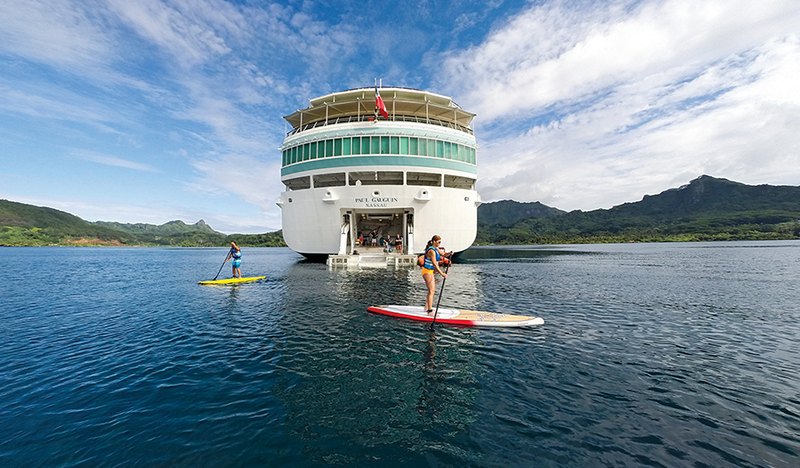 Escape the crowds and cruise Tahiti in style!